The लॉस्ट Boys 3 (Official Poster). The लॉस्ट Boys 3: The Thirst - Posters!. 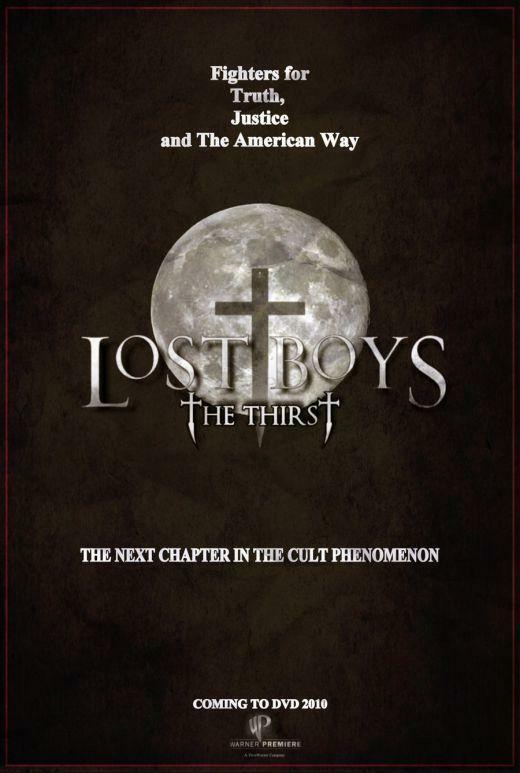 HD Wallpaper and background images in the The लॉस्ट Boys Movie club tagged: poster the lost boys 3 lost boys 3 sequel upcoming 2010.